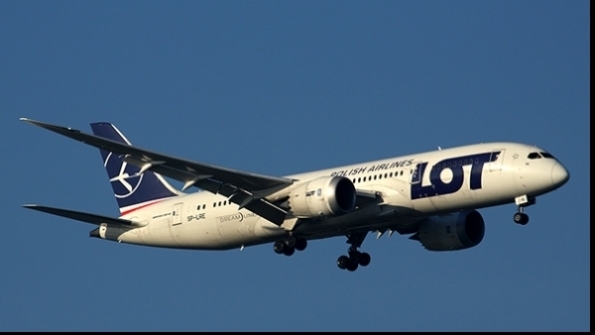 A new list of the world’s ten longest commercial airline routes shows the Boeing 777 maintains its strong position as the world’s favorite long distance aircraft. 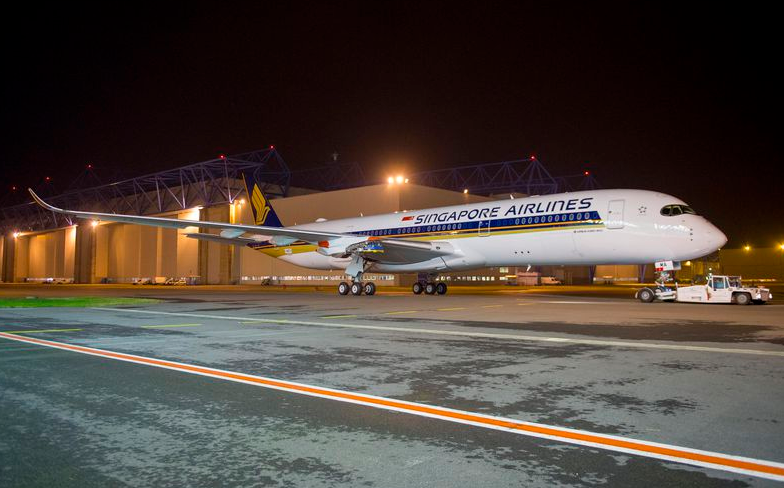 Looking ahead, Singapore Airlines has said it will begin a 9,534-mile, eighteen-and-a-half hour Singapore-Newark flight in 2018, using an Airbus A350-900ULR. Singapore previously operated the route with a four engine-A340, but discontinued it in 2013. Also, in 2018, Qantas plans to operate a 9,009 mile, 17-hour Perth-London flight with a Boeing 787-900. 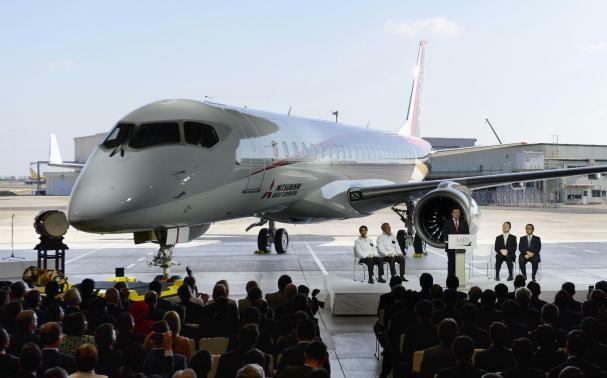 John Grant, OAG senior analyst, said the two new aircraft types will allow airlines to open more ultra-long-distance routes because the lightweight planes are smaller than their wide body predecessors, but still carry sufficient fuel for trips. 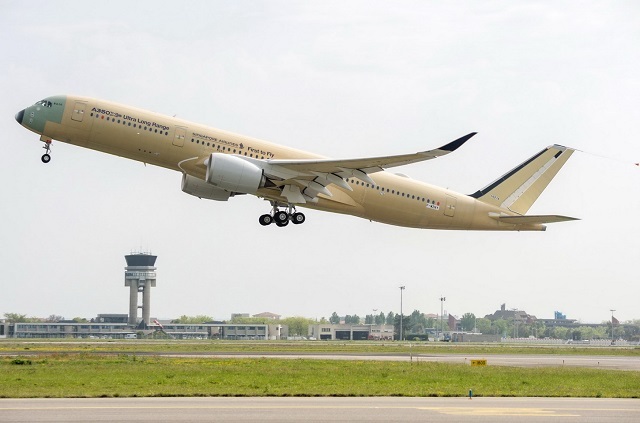 “As more extended range-second generation A350s and 787s come to production and are delivered in the next few years, it will allow airlines to operate more flights in these sectors,” Grant said. 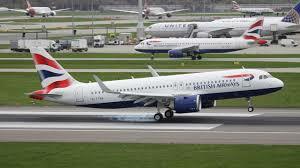 Grant foresees that as airlines begin to operate more ultra-long flights, they may add more first class and business class seating, not simply to boost per-seat revenue, but also reduce the number of passengers and weight of aircraft. 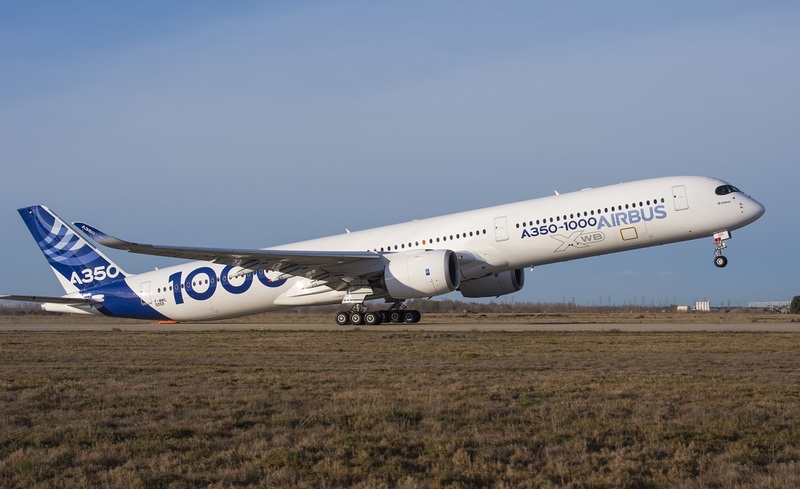 Airbus has been carrying out low-speed take-off tests with one of the A350-1000 development aircraft as it heads towards certification later this year. The first of three A350-1000 test aircraft (MSN59) has a tail bumper installed, enabling its rear fuselage to be dragged along the runway in trials to establish VMU minimum unstick speeds. The tests, which took place in early March at Istres in Southern France, help to verify slat and flap settings and performance criteria. 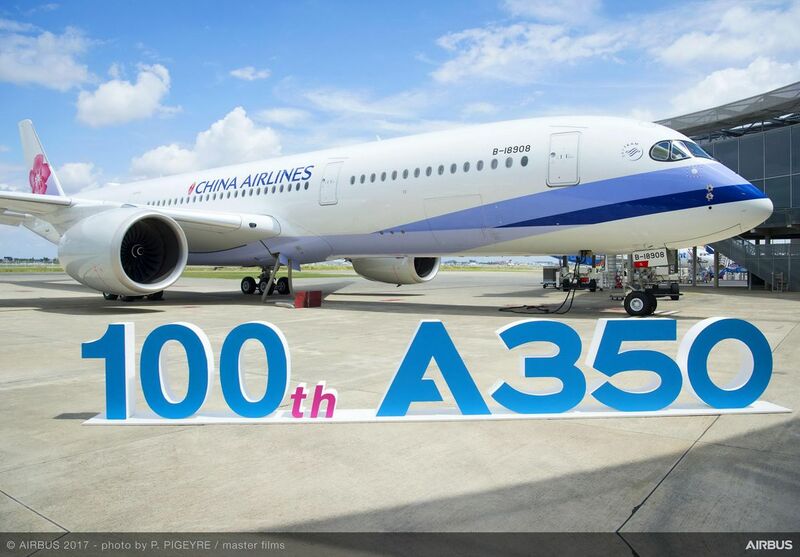 Airbus is working towards certification of the A350-1000 this year, to clear the way for deliveries of the stretched A350 derivative to begin in the second half of this year with Qatar as the first recipient. 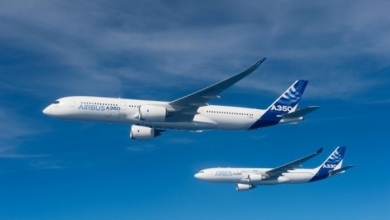 The flight-test trials involve a trio of Rolls-Royce Trent XWB-97 powered A350-1000s. 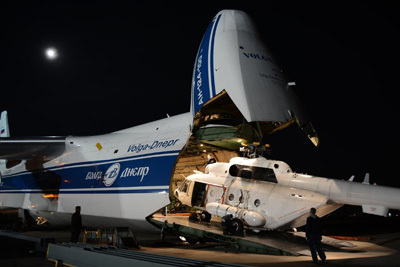 The third test aircraft (MSN71) recently returned from cold-weather trains in Iqaluit, Canada, where it was exposed to temperatures as low as -37 degrees Centigrade during an overnight soak. 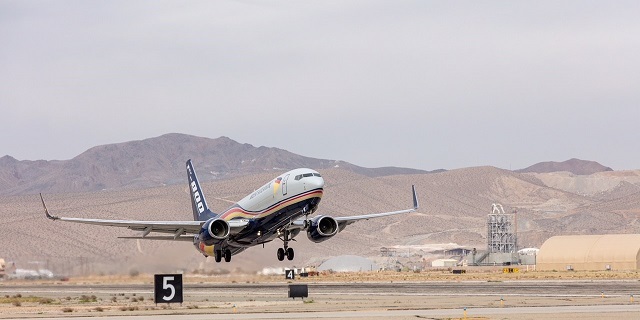 The aircraft subsequently undertook high-altitude take-off and landing tests at LaPaz airport in Bolivia. Pilatus Aircraft’s PC-24 business jet has entered the final stages of its certification program, following the maiden sortie of its third and final test aircraft. 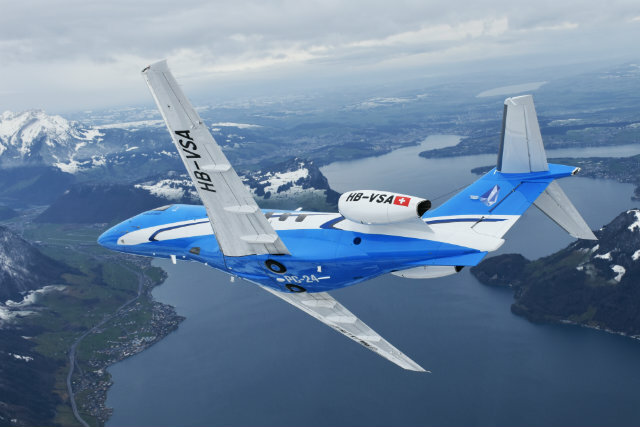 Pilatus describes the debut flight as another important milestone in the PC-24’s development. 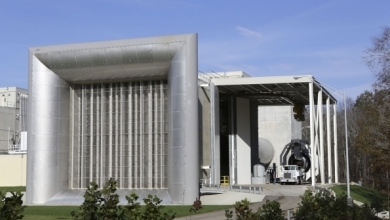 It comes 22 months after the arrival of the first prototype kick started the validation program. Aircraft PO2 joined the campaign in November 2015, and the pair have since logged more than 1,350 flying hours, the airframer says. Pilatus chairman Oscar Schwenk calls the results of the flight-test campaign ”very encouraging” and says the data collected so far indicates that the jet, the company’s first, exceeds published performance figures. 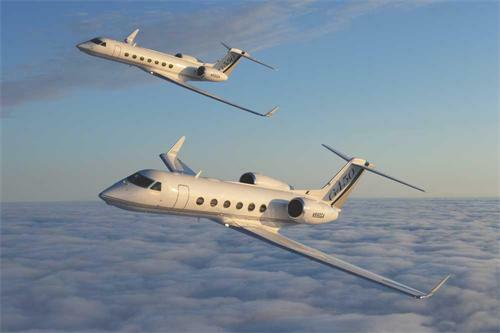 These include a maximum cruise speed of 425kt (790m/h), a maximum range with six passengers of 1,800 nm (3,330km), and maximum take-off weight of 8,850kg (17,650lb). Pilatus has secured 84 orders for the PC-24, equivalent to three years of production and is planning to reopen the order book following certification. PO3 will make its public debut in May at the European Business Aviation Convention and Exhibition in Geneva. The PC24 was unveiled at the industry gathering in 2013. 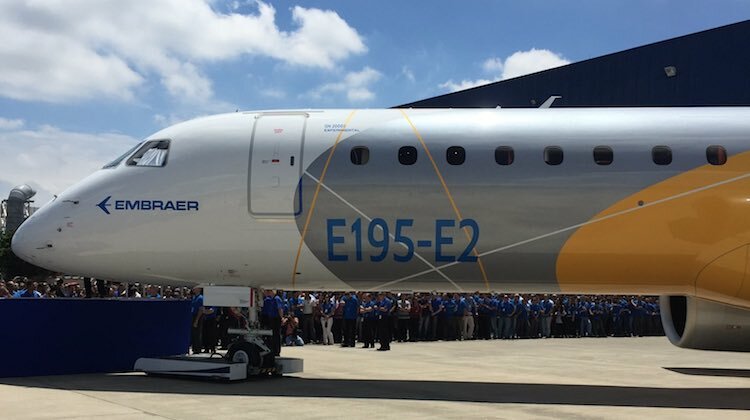 Embraer’s second E-Jet E2 variant, the E195-E2, was rolled out on March 7, 2017, marking the unveiling of the largest jet aircraft ever produced in Brazil. 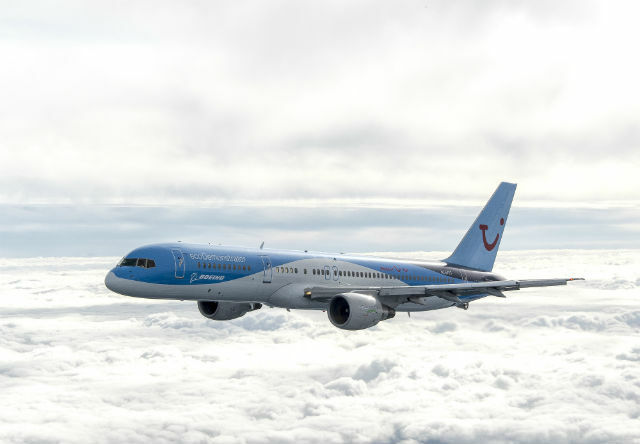 According to CEO John Slattery, he believes the aircraft will be strongly considered as a replacement by mainline airlines flying the Boeing 737s and Airbus A319s and low-cost carriers(LCC) seeking a cost-efficient option. 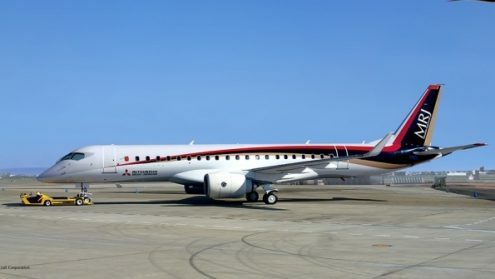 “The first prototype E195-E2 will be used for aerodynamic and performance tests”, Slattery said. 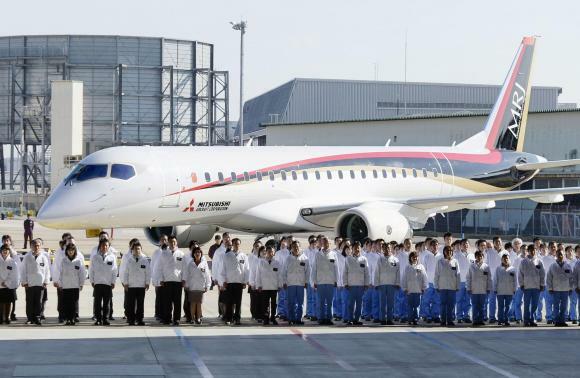 The aircraft’s first flight is officially scheduled for the second half of 2017, but rollout is occurring ahead of schedule. 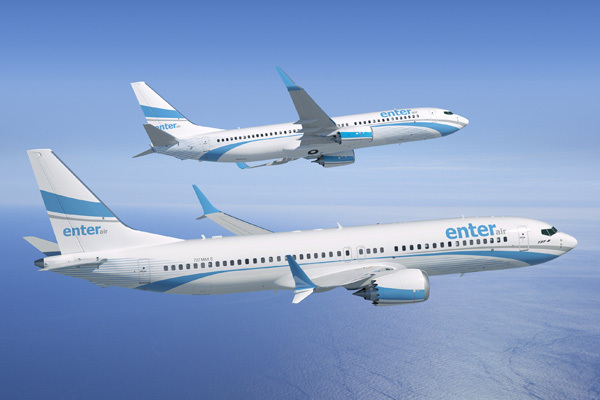 “I would not be surprised if the E-195-E2 does enter into flight testing in the first half of 2017,” Slattery said. 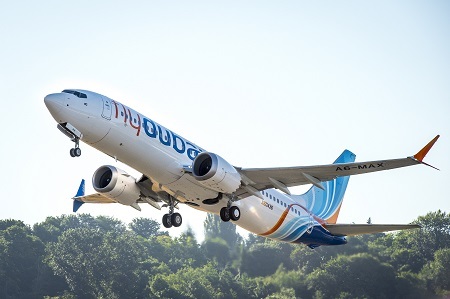 Argentine ultra-low-cost carrier, (ULCC) startup Flybondi, has selected the Boeing 737-800 as its launch aircraft and ready to begin negotiations for up to 50 737 MAX 200s. 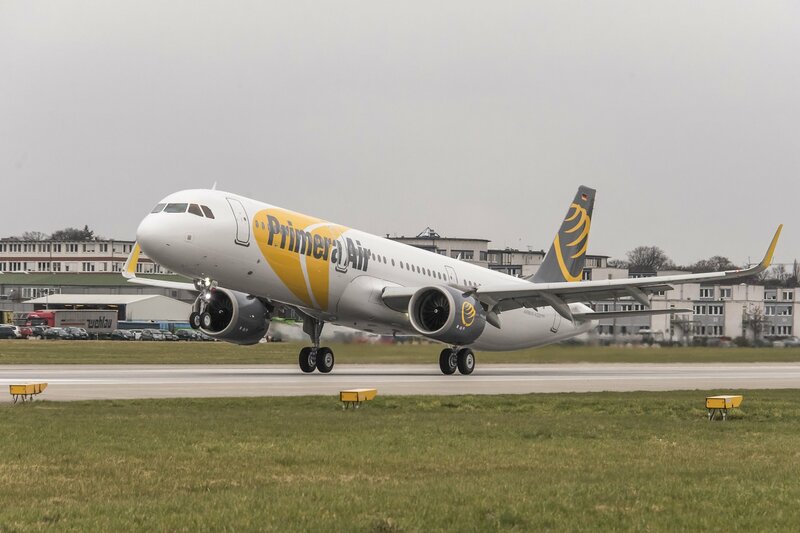 Giving a March 15 update, Flybondi said it had chosen the 737-800 over the Airbus A320 and honed its launch schedule to September. The Startup had previously announced a start date in the second half of 2017. 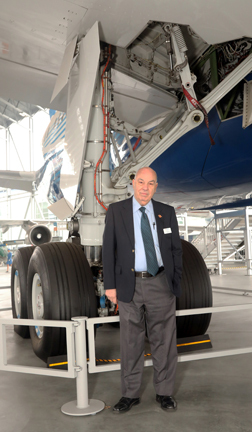 “We are convinced the Boeing 737-800 is the right aircraft to develop the ULCC model in Argentina. 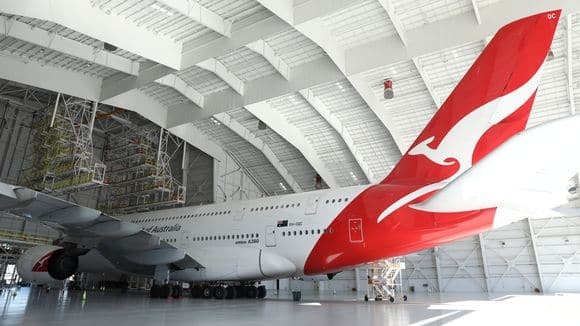 We are very pleased with the level of support that Boeing has provided us with.” Flybondi CEO Julian Cook said. 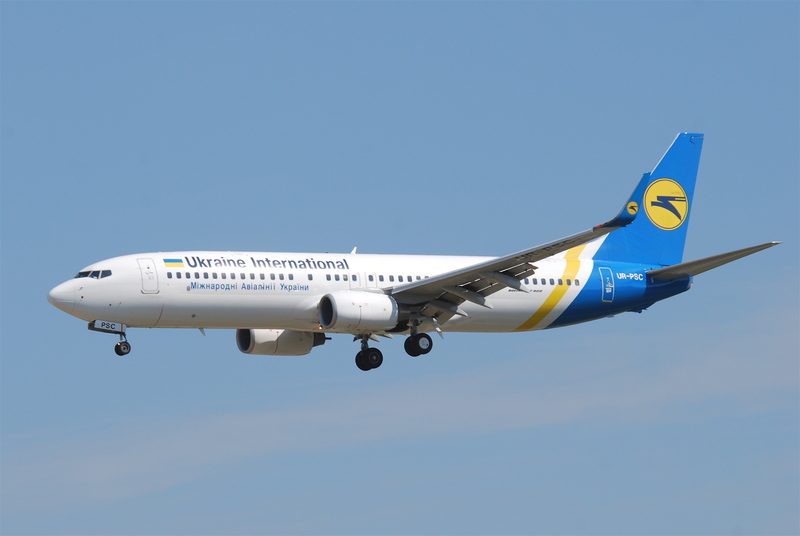 The 737-800s, configured with 189 seats, were selected for their low operating cost. 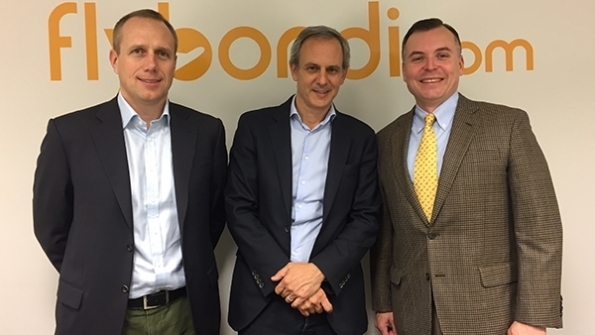 Flybondi also finalized the details of entry into service support agreement with Boeing. 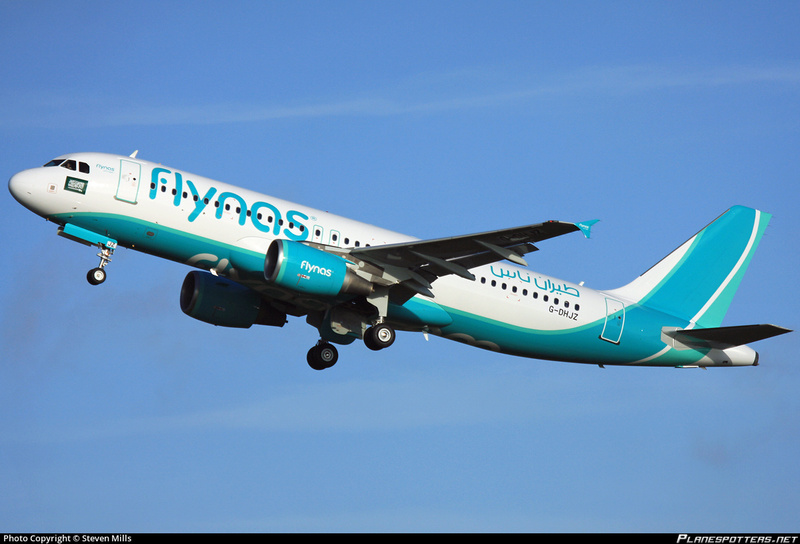 No numbers were specified for the 737-800 acquisition, but Flybondi previously announced plans to operate four aircraft this year, adding six every year after that, to hit 30 aircraft by year five. Cook also said Flybondi will start negotiations for an order of up to 50 Boeing 737MAX 200s very soon. Flybondi attracted seed funding from a series of well know veterans, including Ryanair board member and ex-COO Michael Cawley, ex-Air Canada CEO Montie Brewer and British Airways City Flyer Express founder Robert Wright alongside a group of Argentinian investors. 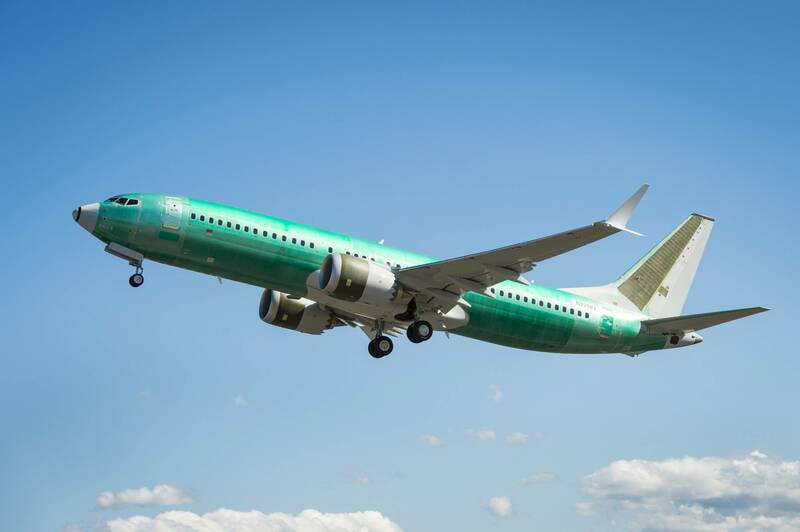 Southwest Airlines has unveiled its first Boeing 737 Max routes, as it prepares to take delivery of the re-engined jet that it was the launch customer. 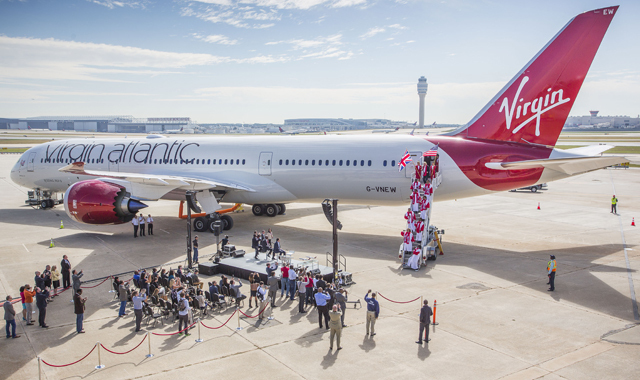 The Dallas-based carrier will operate the 737 Max from October, with the inaugural flight departing Dallas Love Field at 7:00 for Houston Hobby. It will then continue to San Antonio before returning to Dallas. The flight routing is similar to Southwest’s first flight back on June 18, 1971, – except the airline operated the 737-200 then and flown to Houston Intercontinental instead of Hobby. Southwest, along with United Airlines, were the first to operate the 737-200. 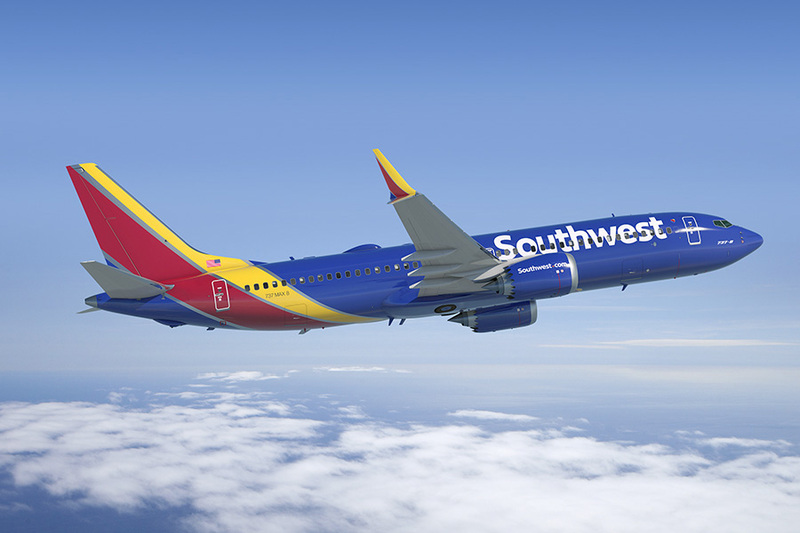 However, in the case of Southwest, it continued to operate the 737 in all its variants. Southwest says it will launch nine 737 Max 8 aircraft into operations on October, followed by the tenth about a week later. 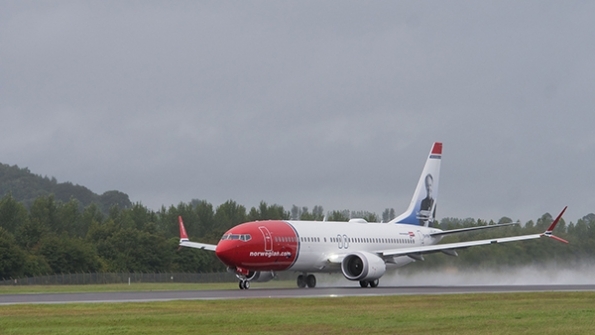 It will end 2017 with 14 737 Max 8 aircraft in its fleet. 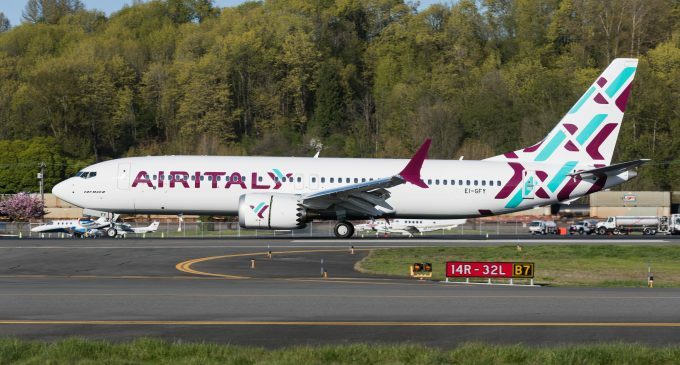 The carrier will retire its remaining 737-300s from service before the 737 Max enters operations. 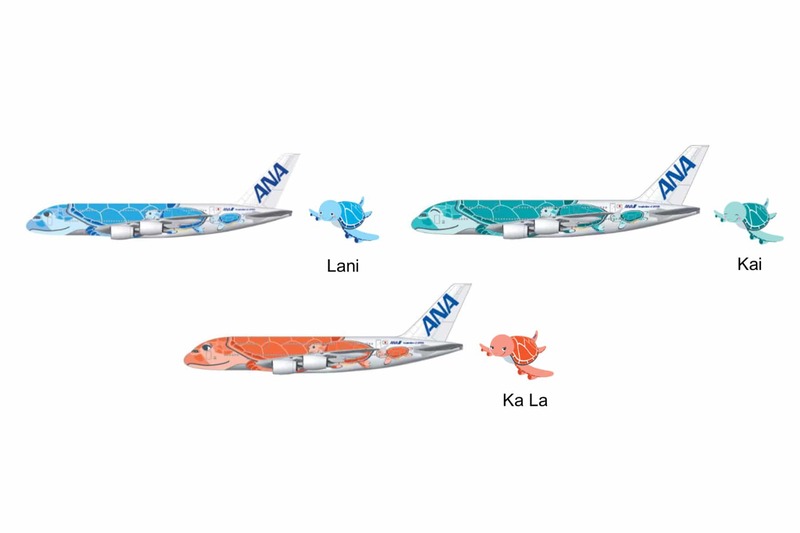 All Nippon Airways (ANA) has unveiled the livery that will adorn its first Airbus A380. The ‘ Flying Honu ‘ livery , by Tokyo resident Chihiro Masuoka, was picked from an open design competition. 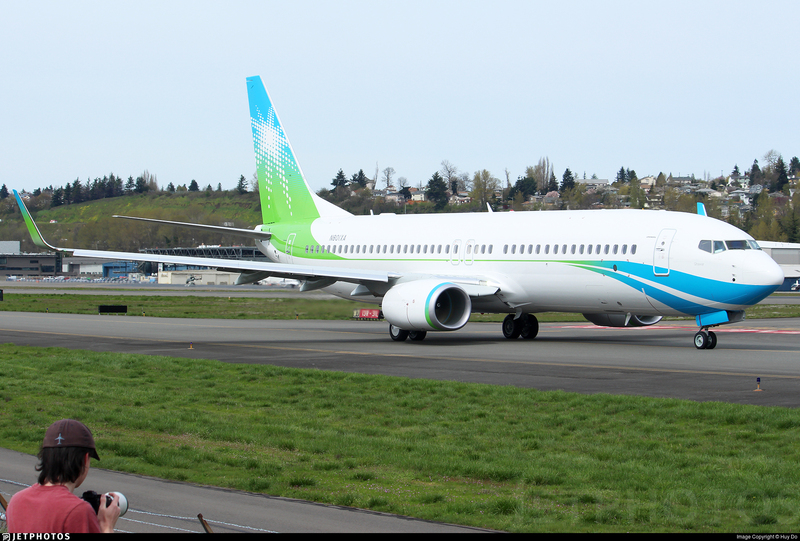 It features the Hawaiian green sea turtle, which the airline says is a sign of prosperity and good luck. The Star Alliance carrier says that it is moving ahead with the interior design of its A380s, which will offer new passenger services when it starts operation on the Tokyo-Honolulu route from the spring of 2019. ANA has three A380s on order, which are due for delivery in May, June and September 2019 according to Flight Fleets Analyzer. 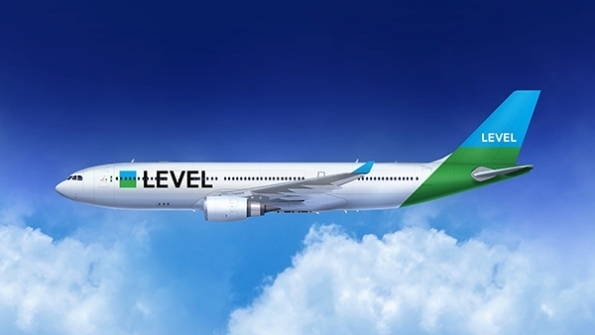 International Airlines Group(IAG) launched its long anticipated low-cost, long-haul carrier on March 17, naming it LEVEL. 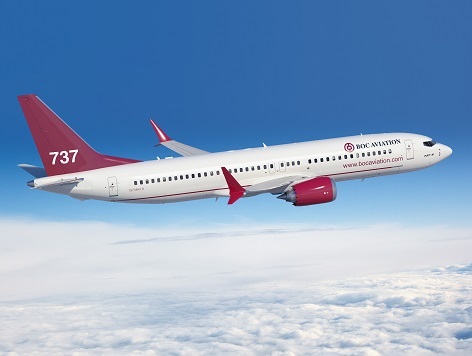 CDB Aviation Lease Finance Aviation announced an order for 30 737 MAX 8 airplanes, valued at $3.3 billion at current list prices. 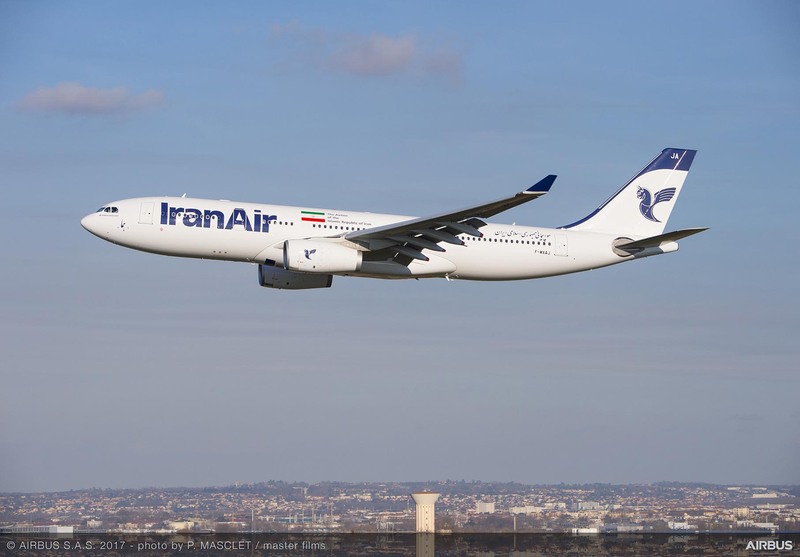 Iran Air receives its first new A330-200, the first of 45 A330 family order, which was placed on December 2016. KAIR Airlines New South Korean low-cost carrier has placed a firm order for 8 Airbus A320s and is aiming to launch operations in 2018. Azul Airlines Brazil’s largest operator of the Embraer operator of the current generation Embraer 195, will be the launch operator of the re-engined E195-E2. Aeromexico agreed to lease a second 787-9 from Air Lease Corp. for delivery in June 2018. BOC Aviation took delivery of its 200th Boeing aircraft, a 737-800 for Malaysia’s Malindo Air. 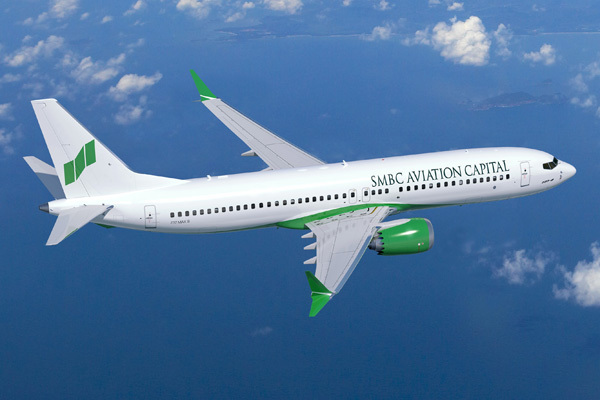 Air Lingus will lease seven Airbus A321neos with 97-ton maximum take-off weight from Air Lease Corp.(ALC), with deliveries starting in 2019. 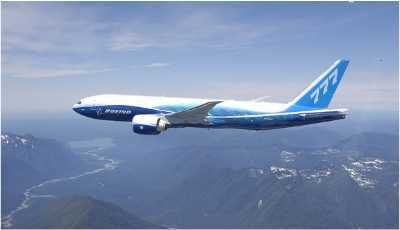 GreenPoint Technologies has secured a contract from an unnamed customer for the completion of a Boeing Business JET 787-9. 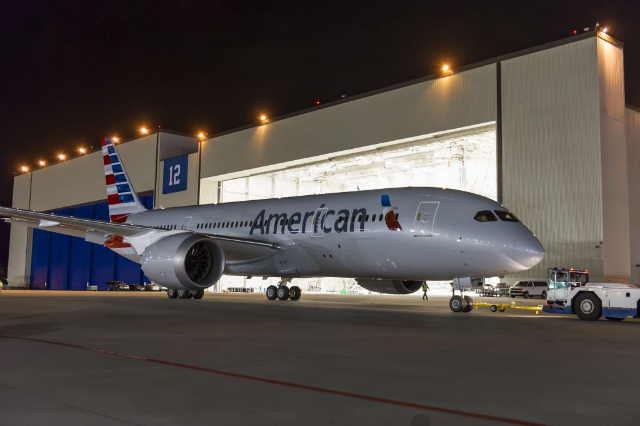 The contract marks the first 787-9 completion project for the Kirkland, Washington-based company. 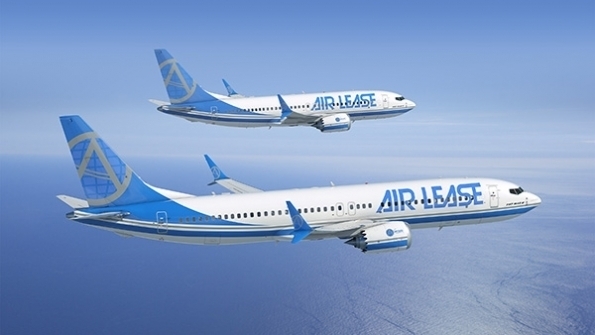 BOC Aviation Singapore-headquartered lessor has placed an order for 13 Boeing 737 MAX 8s. 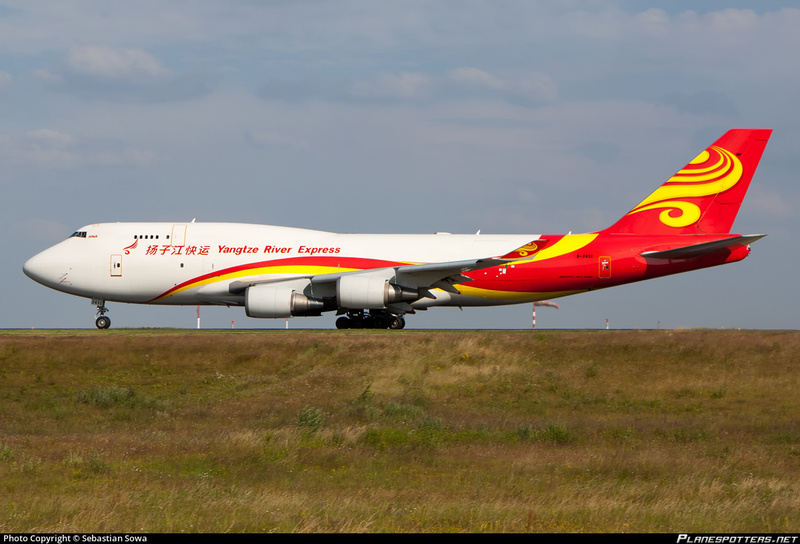 The significant increase in air cargo business resulted in handling of some 57,000 tons of cargo last year, dramatically raising the cargo status of the east coast airport. 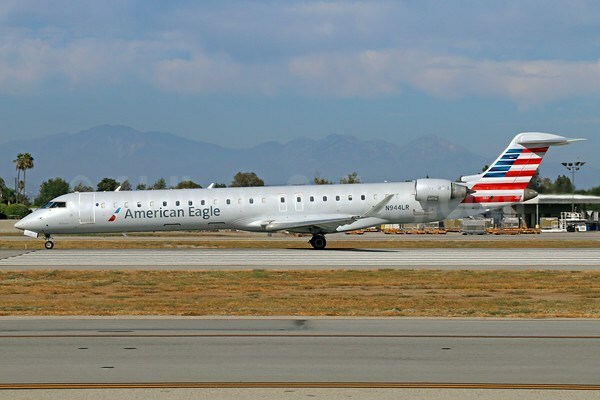 The rise in volumes at LVIA is quite remarkable, given it was formerly dubbed as a non-hub by the Federal Aviation Administration. 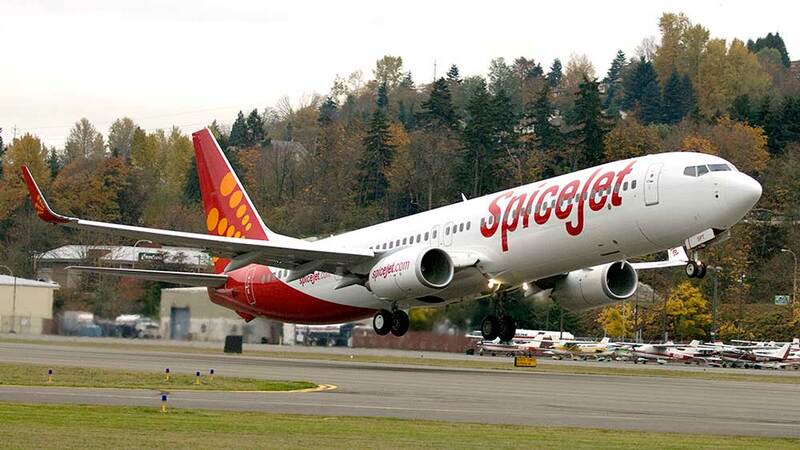 It managed less than 0.5 percent of the annual passenger boardings of all commercial service in the USA. 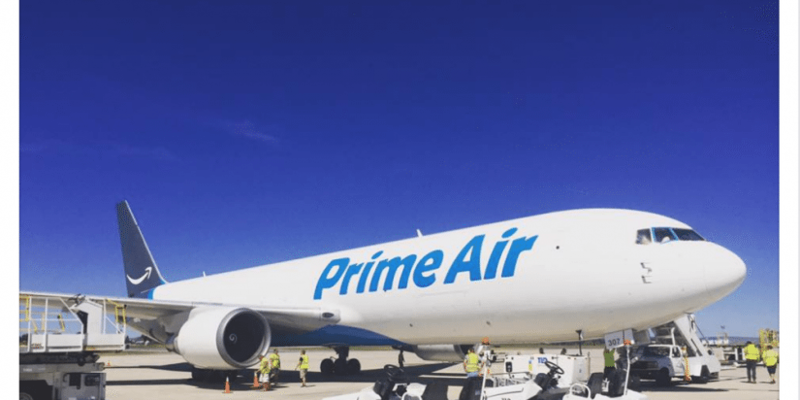 Currently, Prime Air operates 40 freighters, including 767-300s, after entering into two separate leasing deals in 2016. 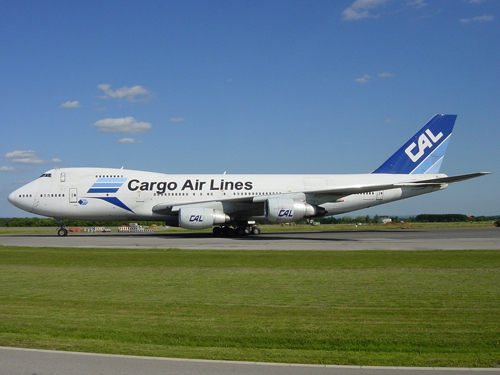 One with cargo lease firm Air Transport Services Group – the parent company of freight airlines ABX Air; the other with Air Transport International – and Atlas Air Holdings. 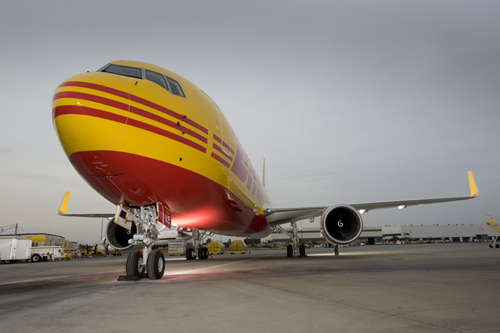 Atlas Air Worldwide will acquire an additional Boeing 767 passenger aircraft for freighter conversion as part of a contract with Amazon, bringing to 21 the number of aircraft earmarked for service with the online retailer. 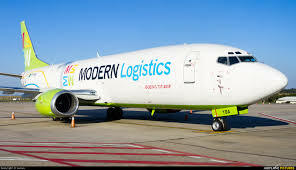 Speaking on a full-year earnings call on February 23rd, Atlas chief executive William Flynn said the carrier has signed contracts with Boeing and Israel Aerospace Industries (IAI) to modify the 767s. 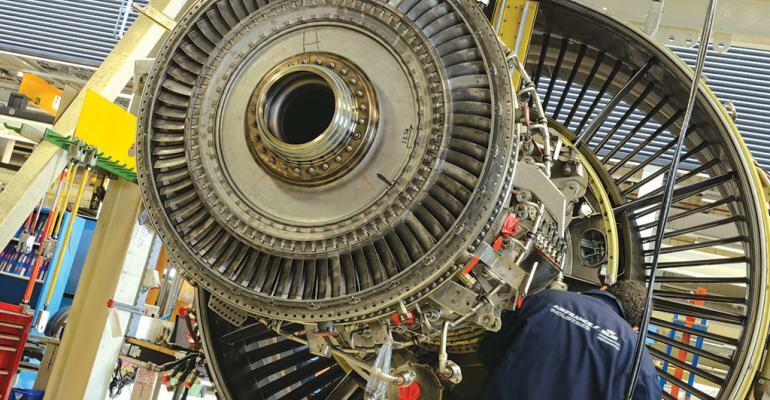 The CF6-80’s longevity offers an interesting MRO lessons. 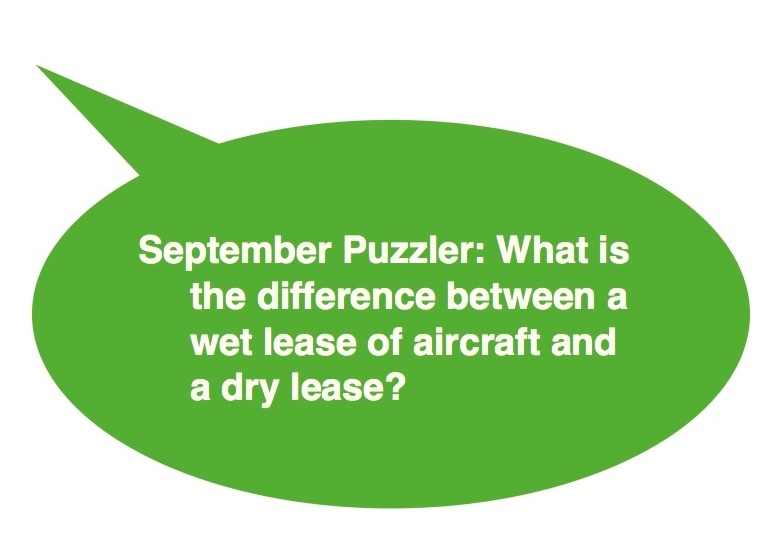 Two of the big questions in commercial aviation today are “How long will low fuel prices continue?” and “What effect will they have on the longevity of mature equipment?”. 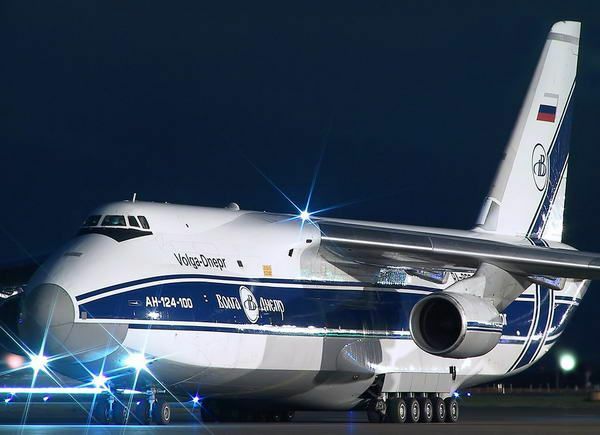 Only OPEC can answer the first question, but an analysis of the General Electric CF6-80 engine’s situation can provide a great deal of insight into the second. 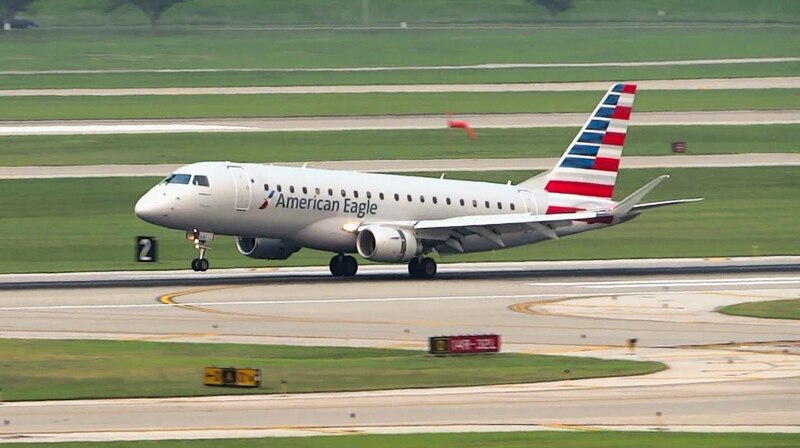 This is because the GE engine first entered service in 1982, and is still flying on a wide array of senior and mid-life aircraft types. 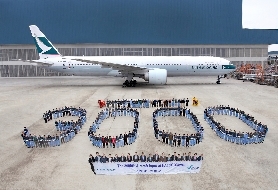 The 52,500-63,500-lb.- thrust CF6-80C2, for instance, is certified for the Boeing 747, 767 and MD-11; as well as the Airbus A300 and A310. 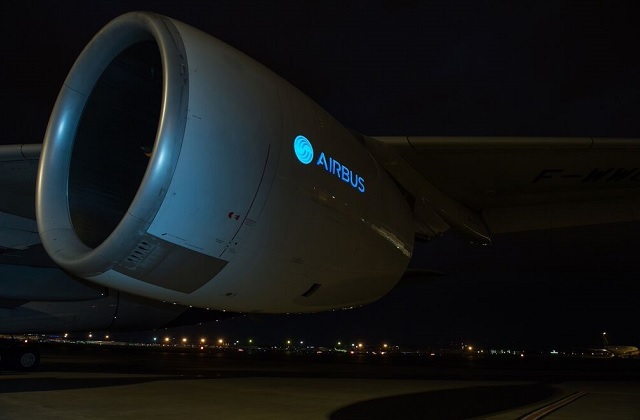 Meanwhile, the 67,500-72,000-lb thrust CF6-80E1 has powered current engine options of the Airbus A330 family since 1994. After a steady decline, the CF6-80C2 fleet stabilized in 2016,and 2,410 CF6-80C2 engines are in service, according to Aviation Week’s 2017 Commercial Aviation Fleet and MRO Forecast. 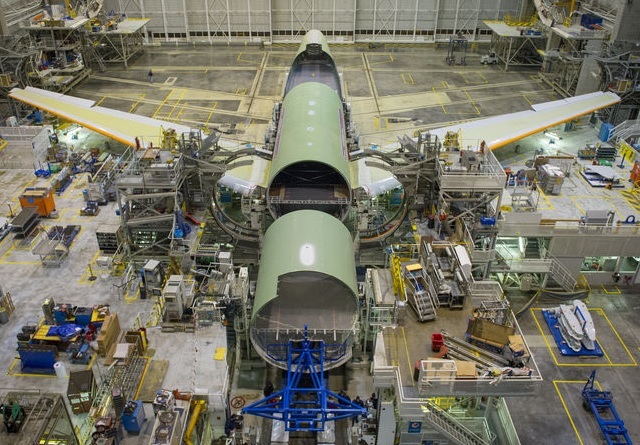 Most of the CF6-80C2s are flying on Boeing 767 and 747-400 wide bodies, which might offer a dim prognosis because some airlines are phasing out those types. Yet Aviation Week’s forecast data tells a different story, with usage of the CF6-80C2 projected to hold firm at least a couple of years. Subsequently, a slow decline is predicted, with the global CF6-80C2 fleet forecast to shrink by 8% by 2021. 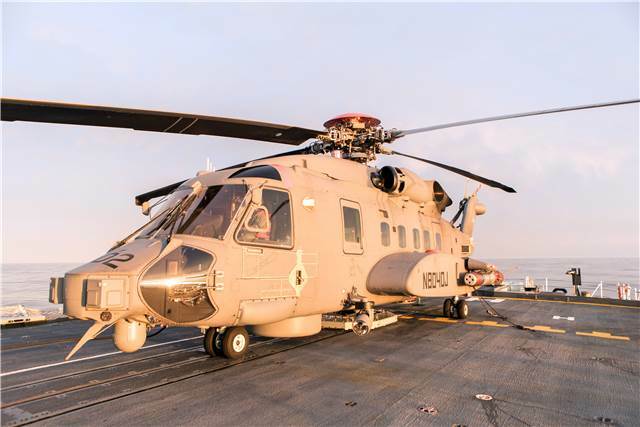 MTU Maintenance is the biggest player in the CF^-80C2 aftermarket behind the engine’s manufacturers,GE Aviation.The German company completed 80 shop visits in 2016,up from 60 in each of the two previous years,and it expects demand to remain at least as strong in 2017. 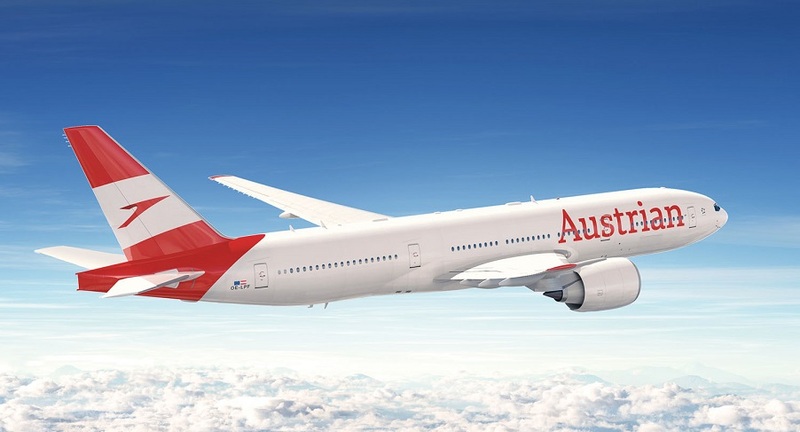 UTC Aerospace Systems was selected by Lufthansa Technik to provide its Aircraft Interface Device (AID). 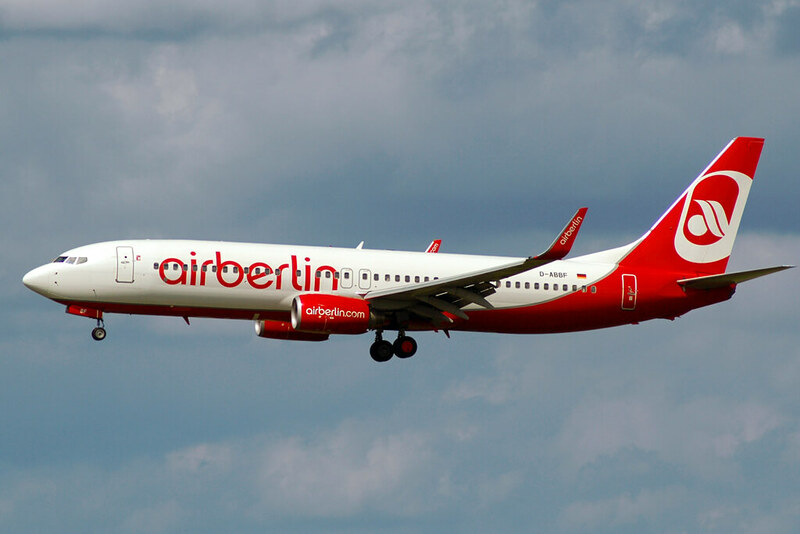 Lufthansa German Airlines has initially ordered AID for its Airbus A320 family of aircraft. 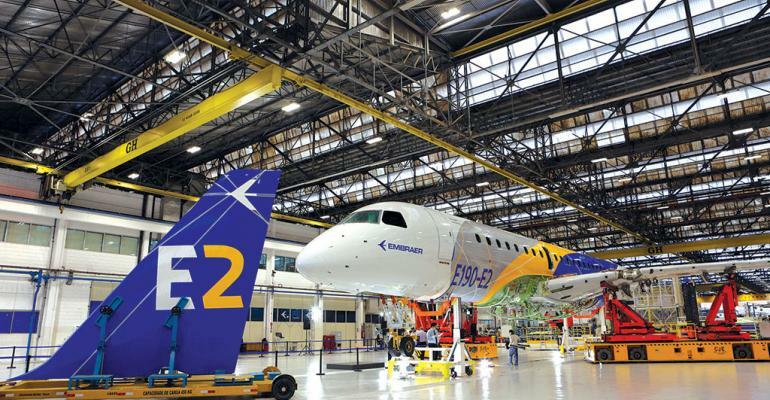 Ameco plans to expand its component/landing gear maintenance business at Beijing/Chengdu. 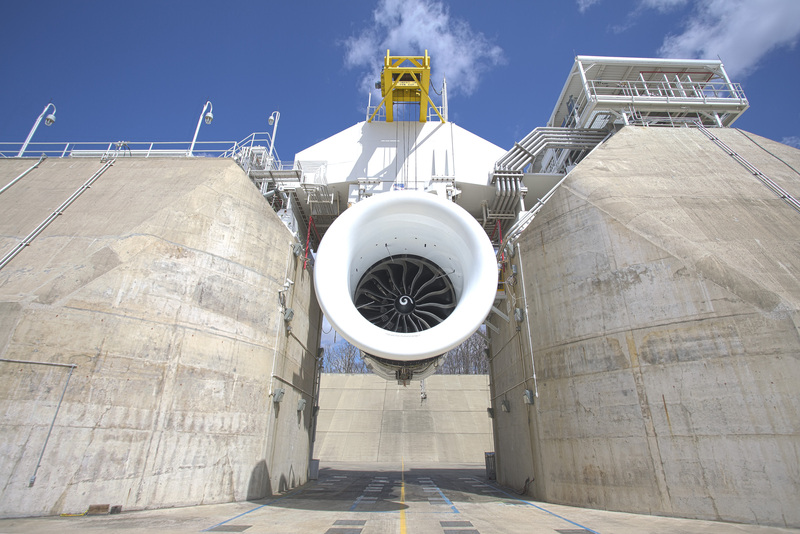 GE Aviation selected Nantgarw, Wales, as its MRO facility for the GE9X jet engine. Icelandair signed a TrueChoice Transitions agreement with GE Aviation for its custom-ordered CF6-80C2 spare engine. 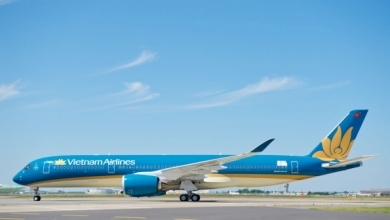 This agreement follows a TrueChoice Transition agreement between Icelandair and GE, signed last year for the maintenance of CF6-80C2 engines that power the airline’s four Boeing 767s. AFI KLM E&M has signed an Airbus A320 component support contract with Cambodia Angkor Air.